Sensors -Fingerprint, Accelerometer, proximity, compass, light. 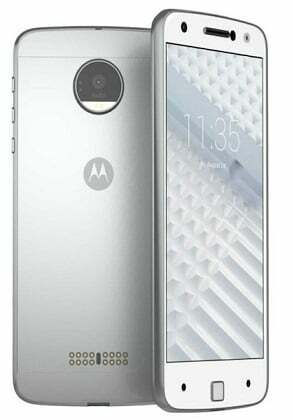 Motorola Moto X4 is an Upcoming Smartphone in Bangladesh. This phone has some special features such as 16 MP Dual Camera+8 MP Back Camera, 64 GB on board memory, latest Qualcomm Snapdragon 630 chipset etc.